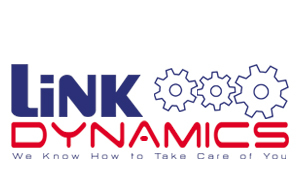 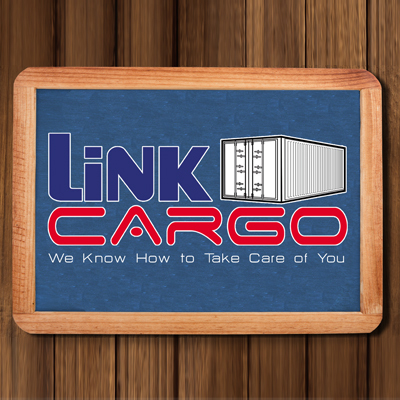 Link Cargo is a leading General Cargo Sales and Services Agent (GSSA), handling both on-line and off-line cargo sales and operations for an established portfolio of world class airlines partners. 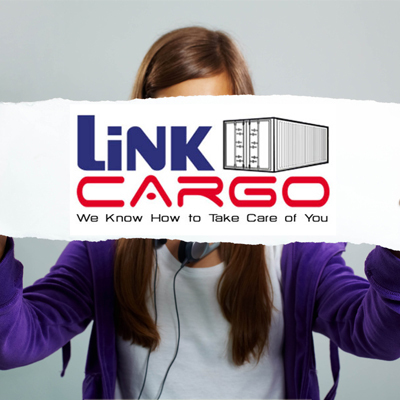 Our knowledge of local market conditions, coupled with our commitment to supreme service delivery is generating increased freight sales and cargo uplift to our airline partners. 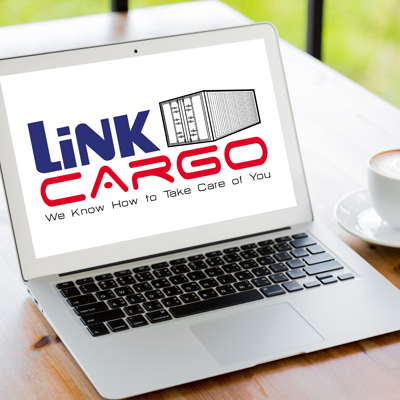 Link Cargo GSA services cover all aspects of cargo capacity management for our airlines partners enabling them to maximize their cargo space and sales revenue, while reducing their costs. 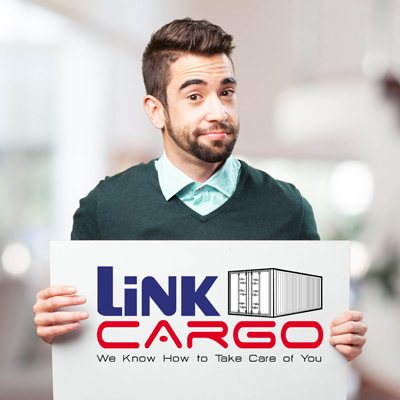 Our GSA Cargo services are managed by industry professionals experienced in developing international airfreight strategies that better promote the cargo capabilities of foreign airlines. 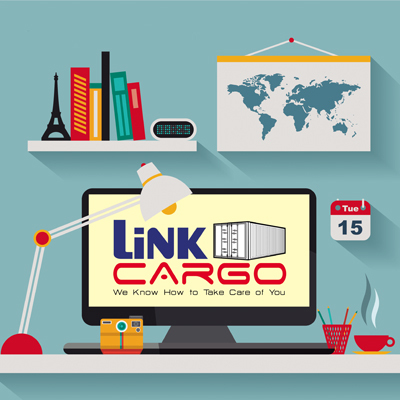 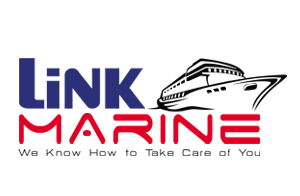 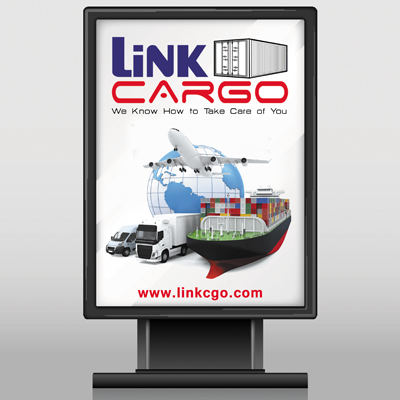 From a centralized 24/7 operations hub, Link Cargo's dedicated Sales, Customer Service and Cargo Operations teams cover all regions providing outstanding communication and profound local and international market knowhow. 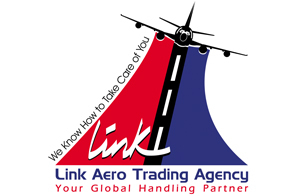 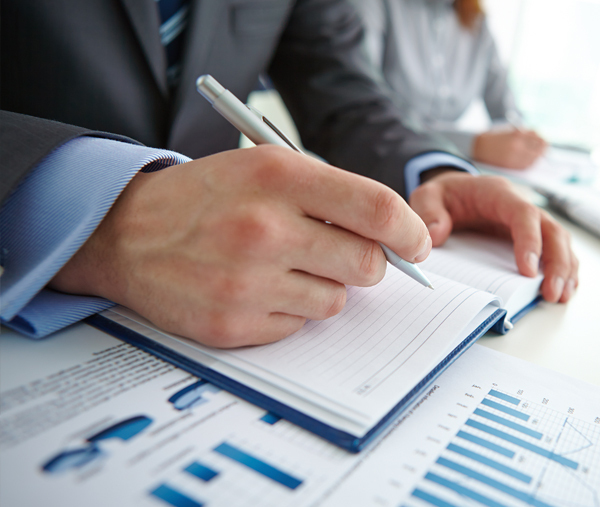 We are able to achieve reduction of long-run total costs and economies of scale for airline partners through advanced knowledge of special cargo requirements, space optimization, ready-made/tailor-made business solutions, immediate availability of comprehensive marketing and administrative information from our extensive information and contacts database, etc.